Social media is literally all over us today. Facebook, Instagram, Twitter are some of the most famous social media networking websites. Today, you cannot imagine a teenager without a social media account. In fact, they must be having multiple ones. It is right for parents to feel anxious. They can learn to hack Instagram password free and monitor the social media interactions of their children without their knowledge. Let us look at 5 such simple methods to hack Instagram account password free. The free apps do not require any kind of downloading or purchasing. We now come to a secure spying application known as mSpy. Let us now look at the step-by-step procedure how to hack Instagram account password using mSpy. Step 1: Access the website https://www.mspy.com/ and purchase the application by choosing the appropriate package. Step 2: The system sends you a confirmation email along with a link to the control panel of mSpy. You get the login details here as well. Step 3: Access the control panel to learn how to install mSpy on the target’s phone. Step 4: You can view the demo for guidance. Step 5: On installing the application on the target phone, it is easy to access the same from the control panel. Step 6: Access the Instagram feature to view pictures / messages. Step 6: There is a keylogging feature available that enables you to have access to every keystroke typed in by the target. This enables you to get hold of the password. 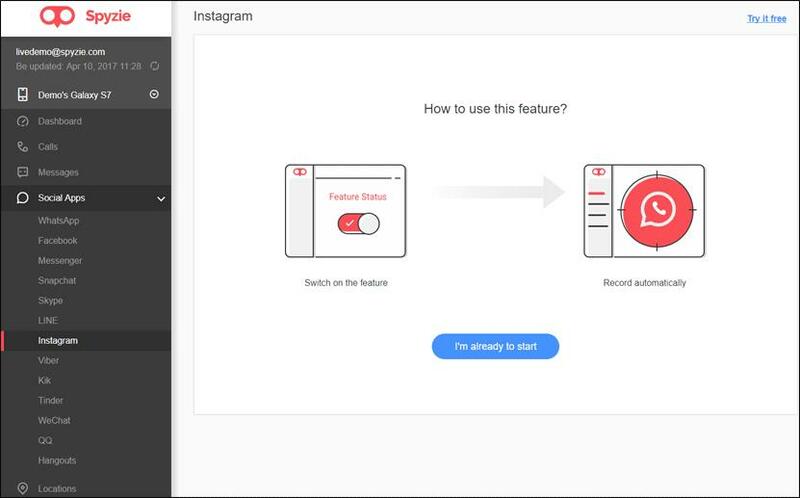 Log into your computer using the target’s username and password and monitor the Instagram account without the target’s knowledge. 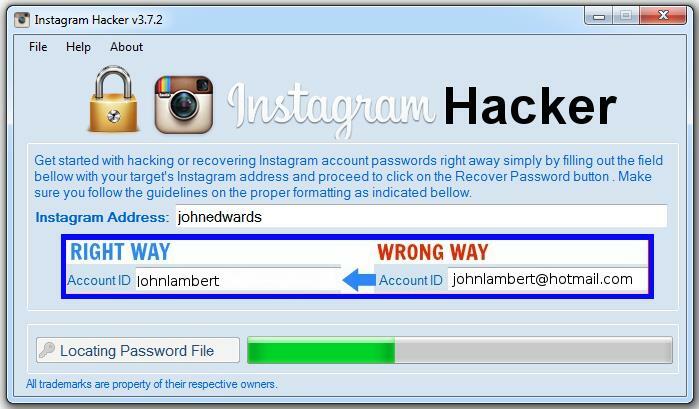 This is one of the simplest ways to hack Instagram password. Let us see the step by step process. Instagram user name. As you do not know the password, tap ‘Get help signing in’. 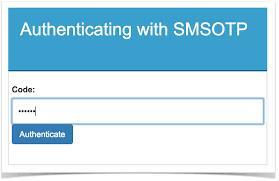 Step 4: Choose the SMS option and enter your mobile number. Step 5: You get the password link reset to your mobile phone. Step 6: Open the message and click the link to open the ‘Change Password’ tab. Step 7: Type the new password and confirm it. The account will open. You have hacked the account successfully. 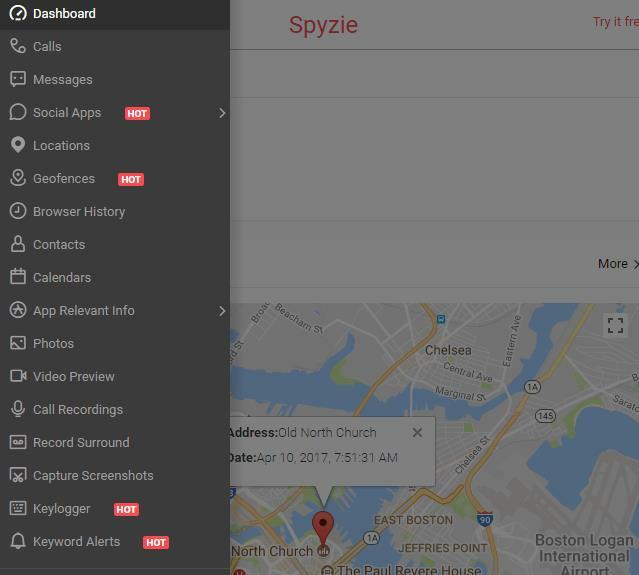 Spyzie is a reliable application used for hacking Instagram passwords and monitoring the accounts. The best feature of Spyzie is that it has a Keylogger facility. The beauty of this facility is that you get information of every key typed in by the target (intentionally as well as unintentionally) in your computer. This requires you to install the Spyzie app on the target’s phone as well. The target is not aware of this installation because the application is a hidden one. Let us now look at the procedure to follow for hacking Instagram account password using Spyzie. 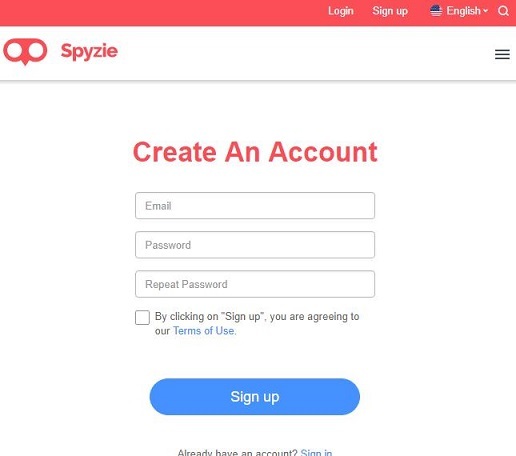 Step 1: Register for an account with Spyzie.com. 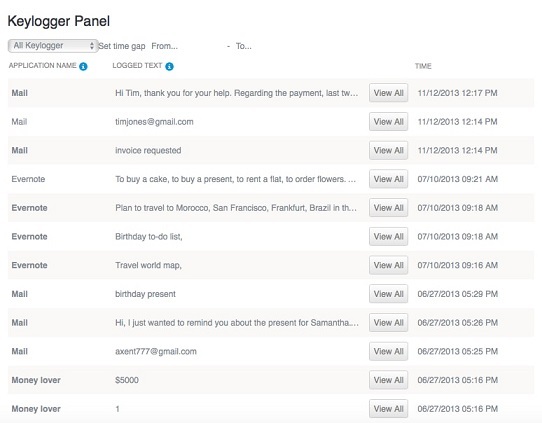 Step 2: You get a confirmation mail from Spyzie that contains links to control panel and your log in details as well. Step 3: Go ahead and install Spyzie on the target’s phone. The demo can help you with the installation process. Step 4: On successful installation, you will be able to access the same from the control panel. Step 5: Log in to your Spyzie account using the log in details provided in the confirmation mail. Step 6: Access the Keylogger option and procure information about every keystroke used by the target. Step 7: Wait for the target to access Instagram. You will get the alerts on time. The Keylogger plays its part to perfection by procuring the password for you. Use the password to access the target’s Instagram account from your computer. Monitor his / her activities without the target’s knowledge. and installing this app on the target’s iPhone. Let us look at the procedure in brief. Step 2: Get hold of his / her iPhone and install Flexispy Keylogger app without the target’s knowledge. 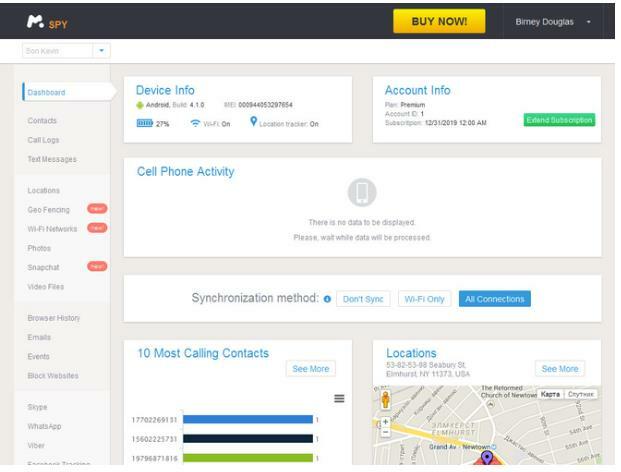 Step 3: Log into your own phone and monitor the activities of the target from your phone. The Keylogger facility tracks every key punched by the iPhone user. You get a detailed report. In case he accesses Instagram, you get the notifications on your phone. You are able to track the target’s keystrokes. Using this information, you can access his / her Instagram account. Ighack is a secure Instagram account hacking application that allows you to hack Instagram password free. The best part of the application is that it does not require any survey or download. It is available free on the internet. I addition to being free to use, this app is compatible with every device. The application has a reputation of being authentic and untraceable. 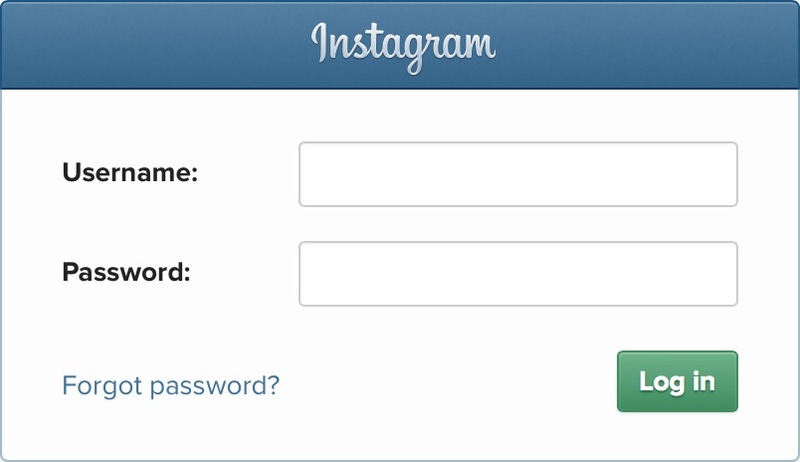 Let us look into the procedure needed to follow for hacking Instagram passwords. Step 1: Visit the website ighack.net and click on ‘Start Hack’ option. Step 2: Enter the user name of the target’s Instagram account when the system asks you to do so and click the ‘Hack’ button. Step 3: Allow the application to do the rest. The ighack server establishes contact with Instagram server and searches for the password in the Instagram database by matching the username ID. Step 4: On extraction of the data, the installed software program automatically decrypts the data. 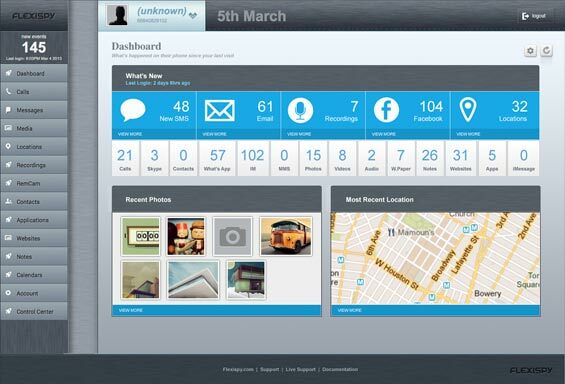 Step 5: The system delivers the password to you and removes all traces of the activities done by the system. Hence, no one can track their way back. 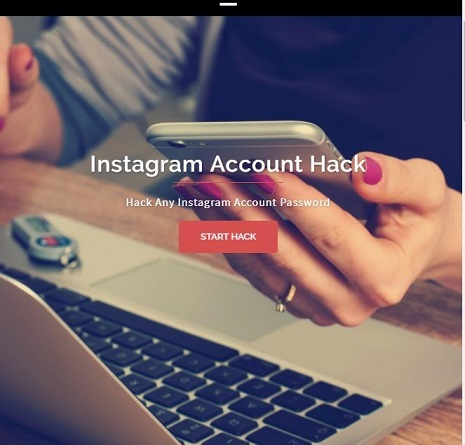 You have just seen 5 simple ways to hack Instagram account password. Use this information to hack the Instagram accounts of your children and monitor their social media interactions. You need to do this to prevent them from going astray.